A new single by United Kingdom based pianist Ps Peter B Israel features award-winning Ghanaian gospel musician Nii Okai. The song will also have America’s amazing baritone singer Ps Darrell Blair. The track, Nuntsõ Jurõ (Good God), which was recorded in England by Gospel Pianist Production Incorporated was pre-released on Sunday August 5, 2018 at New Breed Christian Center, Dallas – Texas by Ps Darrell Blair. “While composing the music, I was certain that it had to be done in Ga and immediately thought of my friend Ps Nii, who has grace for such songs,” said Israel. Nuntsõ Jurõ was birthed over FaceTime when the two Psalmists co-wrote in Ga and English, and later met in the UK to record at Ps Israel’s studio. The track also features the Harbour City Mass Choir from Ghana and backing vocals from South Africa. Ps Darrell Blair, who has recorded with Kirk Franklin and ministers with Ps Donnie McClurkin and Bishop Marvin Winans among others, adds a stellar baritone feel and drive to this multi-cultural production, which automatically moves listeners into worship. 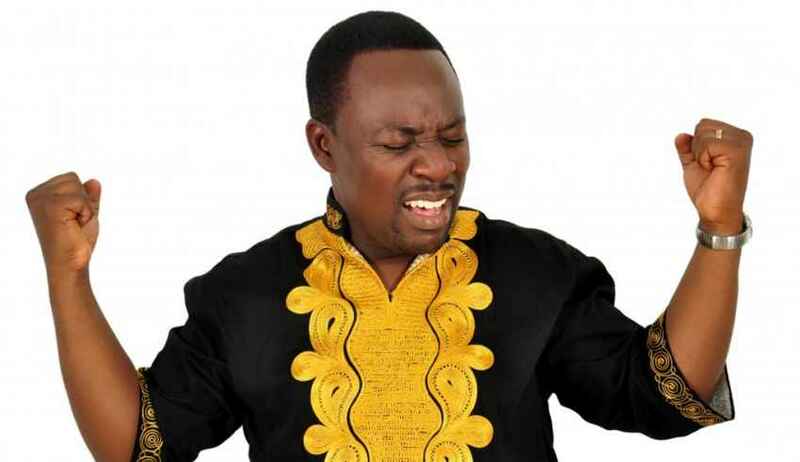 Nii Okai is a multiple award-winning artiste with 6 inspiring albums. He is currently a pastor at the International House of Virtue (iChurch) based in Tema. He together with his team, are on a mission to fund-save 40 hearts after the successful completion of 10 open heart surgeries, for 10 children under the Saving Hearts Project.